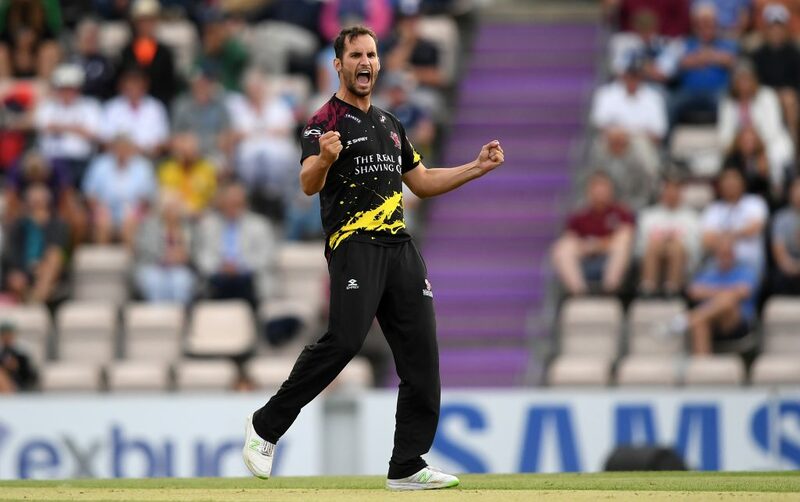 All rounder Lewis, who hails from Plympton in Devon, was awarded a contract by Somerset after graduating through the Somerset Academy in 2010. 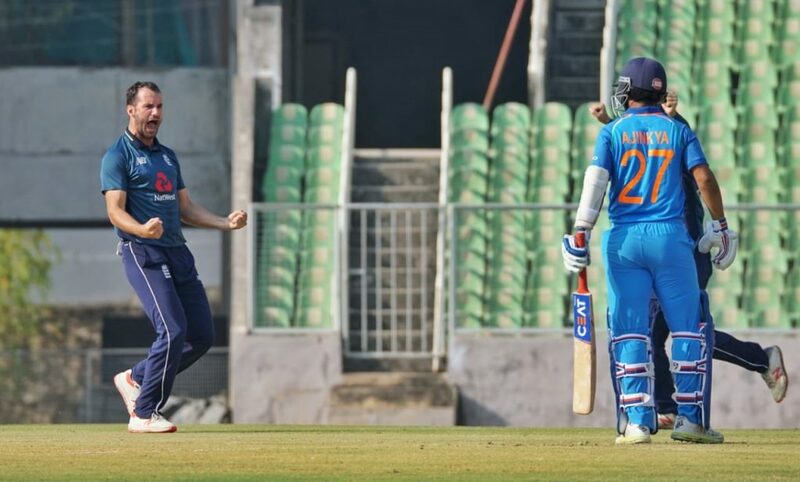 In 2009 Lewis made an impression with both bat and ball playing for England Under 19s in their one-day series against Sri Lanka which included taking a hat-trick. 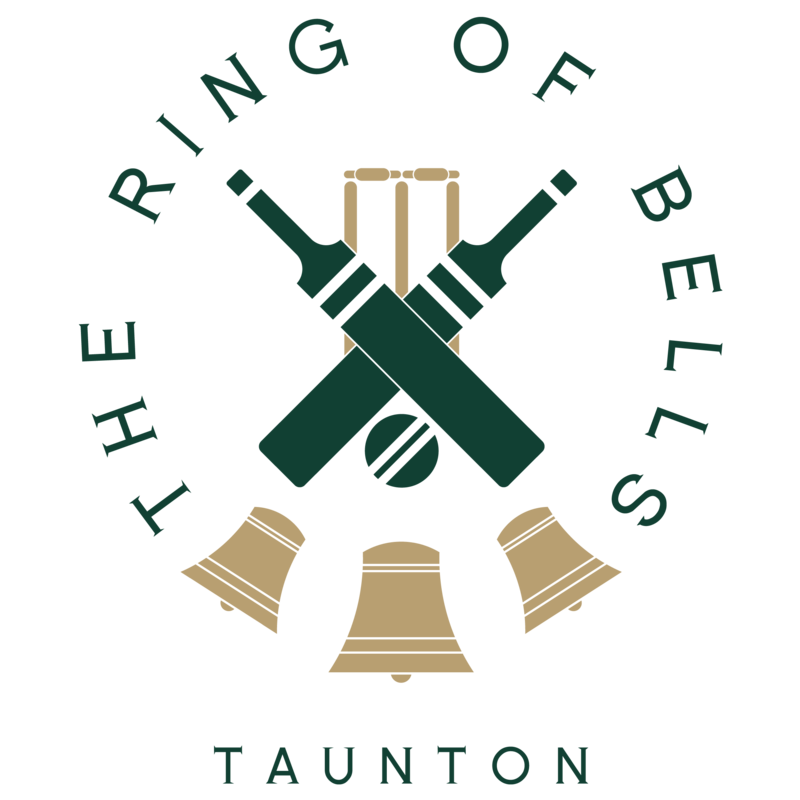 He made his Somerset debut in the 50 over game against Pakistan in September 2010 in which he enjoyed bowling figures of 4 for 49. 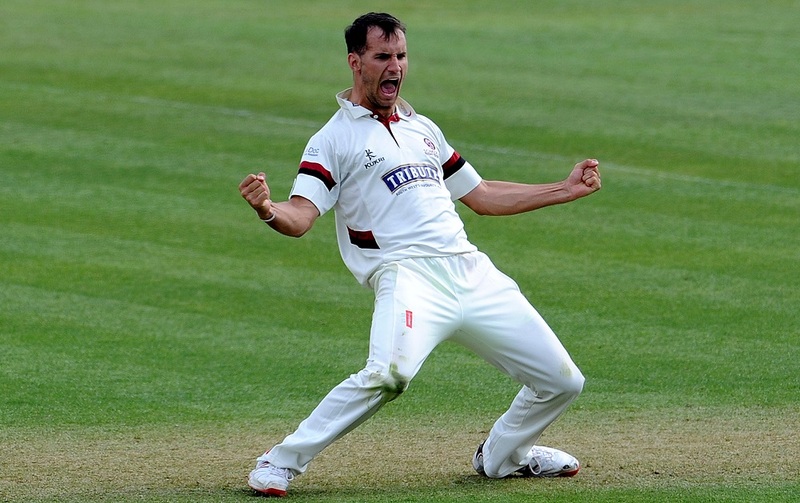 He made his Championship debut against Worcestershire at Taunton in 2011. His highest score in the Championship is 48 not out against Warwickshire at Edgbaston in 2011. 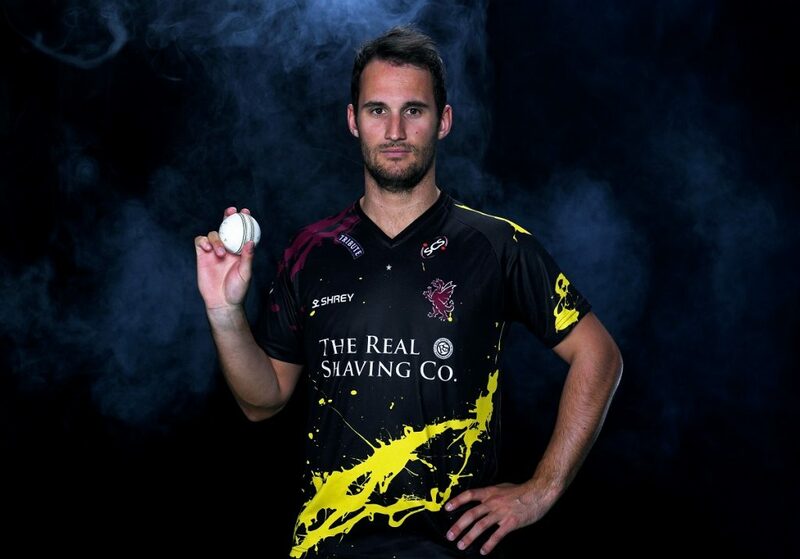 He had a rather disappointing season in 2012 but recorded his highest List A and T20 scores and also took 4 wickets in the T20 quarter final against Essex at Taunton. 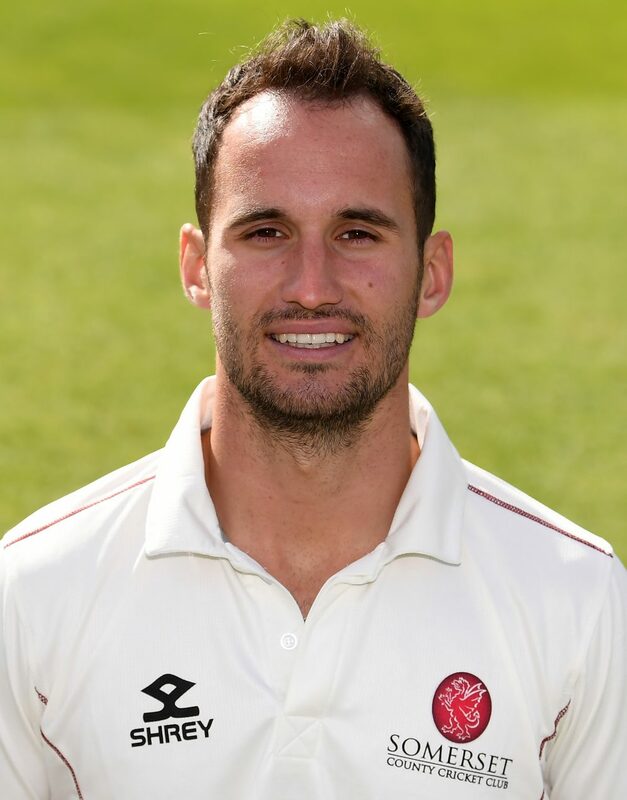 In 2013 Lewis forced his way into the Championship team towards the end of the season and in 2014 took 45 First Class wickets with a best of 6 for 47 (11 for 122 in the match) against Northamptonshire at Northampton. 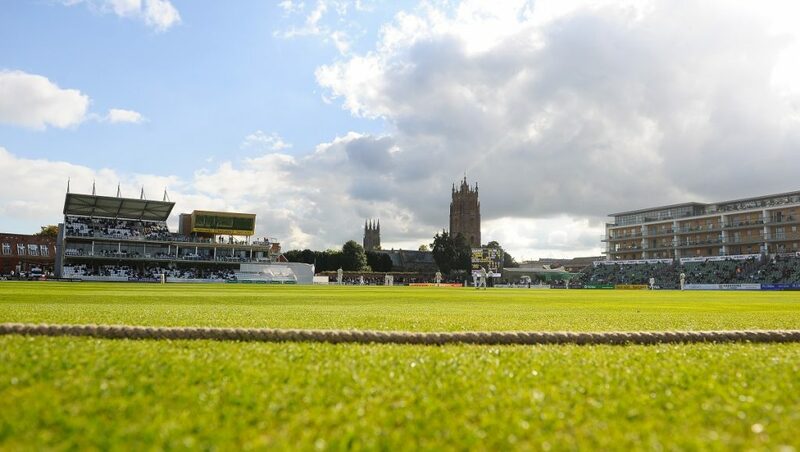 He also scored his maiden List A century of 105 not out, sharing an unbroken sixth wickets partnership of 215 with James Hildreth in the thrilling victory over Durham at Taunton. 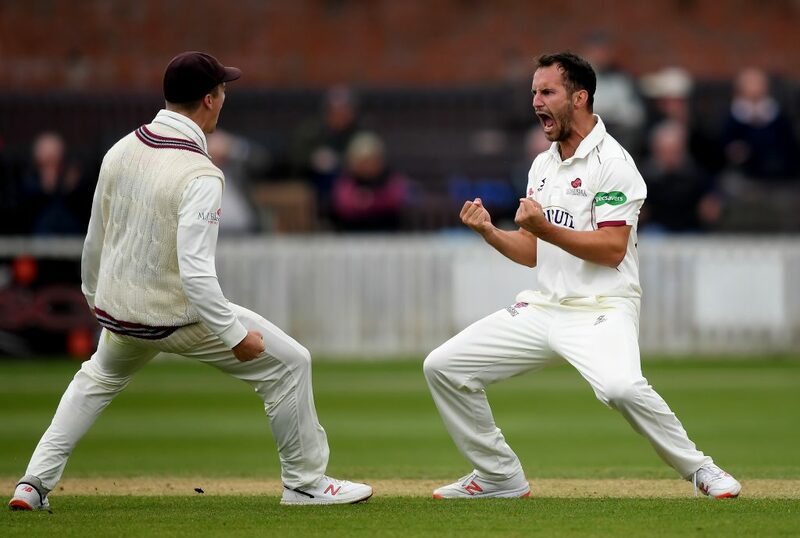 In 2015 Lewis bowled 341 overs in the Championship, more than any other Somerset bowler, and took 38 wickets at 34.58, however he will have been disappointed overall with his batting performances. 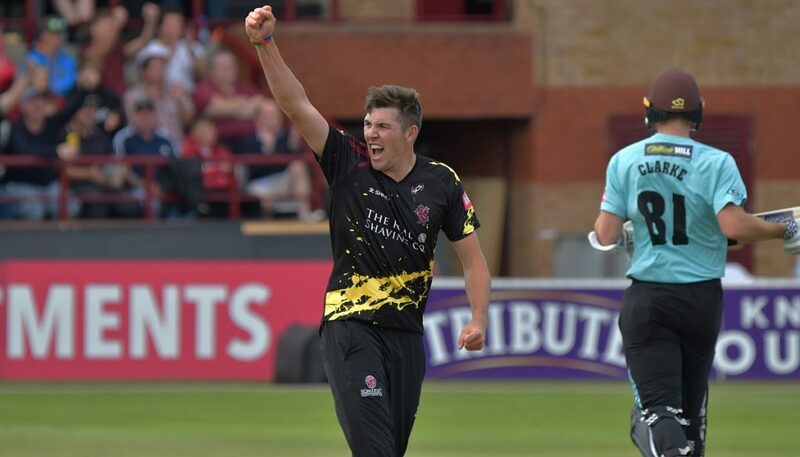 Lewis was called up for the England ODI squad during 2015, but didn’t play and was named in the Lions side to play in a T20 series during the winter, but had to withdraw through injury. In 2016 Lewis’ batting performances improved and he made several valuable contributions. In 12 first class matches he scored 329 runs at an average of 27.42, that included a new career best of 73 not out. He also took 29 wickets at 30.83 with a best of 4 for 58. 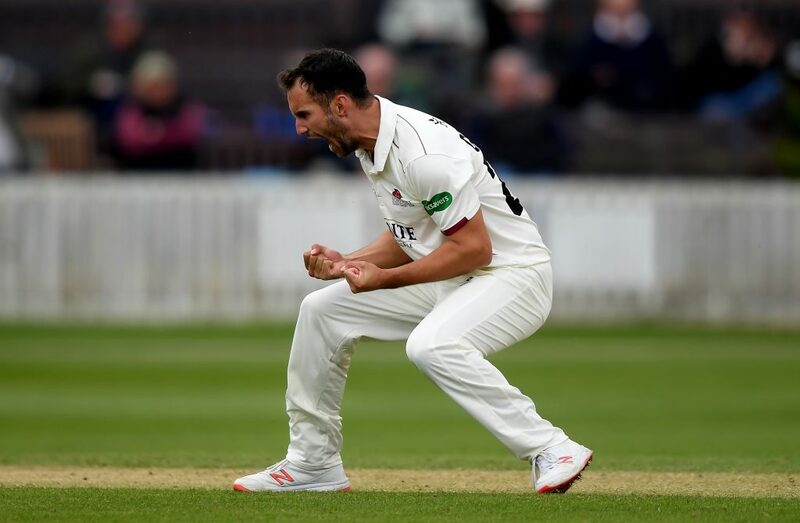 His batting continued to flourish in 2017 and he scored his maiden Championship century when he hit 137 against Middlesex at Lord’s in early June during which he shared in a sixth wicket partnership of 249 with Dean Elgar. Lewis stepped up to Captain the side in July and led them to their first red ball victory of the season against Yorkshire at Scarborough. Unfortunately he missed the latter part of the season through injury, but continued to play T20 cricket where he enjoyed a run of success opening the batting. 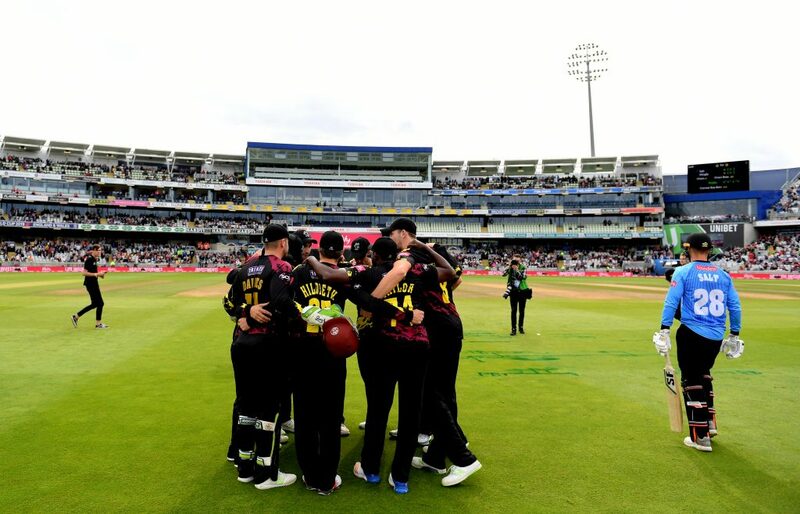 Lewis enjoyed a very successful 2018, playing in 12 Championship matches in which he scored 411 runs at an average of 21.63. He also claimed 37 wickets at 25.08 runs apiece. 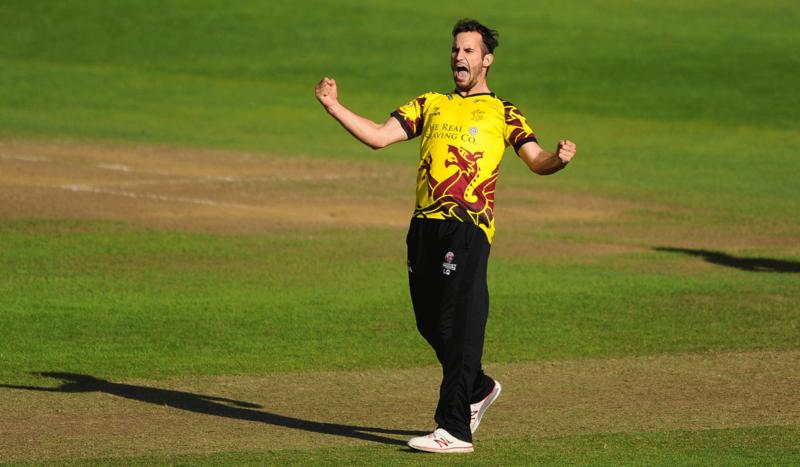 Lewis also captained Somerset to Vitality Blast finals day and produced some excellent performances along the way.